In a world that spins ever faster, there is more than ever a longing for things that are made with great dedication and special care. Things that come from a real manufactory where you meet people who do what they love and love what they do. Double-walled vessels whose wafer-thin inner and outer walls can be assembled by hand alone; decors that converge under the handle, or gold decorations that run overboard (e.g. a cup rim) and can only be painted by hand. In many cases a product consists of several parts, which are manufactured individually and then garnished together with a steady hand. Some teapots are made from 8 to 12 individual parts – the large Niedersachsenross even consists of 17 elements. FÜRSTENBERG’s extremely thin body also requires so-called firing aids, which prevent the product, e.g. a cup, from warping in the oven. These firing aids are made of the same porcelain as the object itself, as they have to shrink by the same factor during firing. Therefore, the supports cannot be reused after firing. 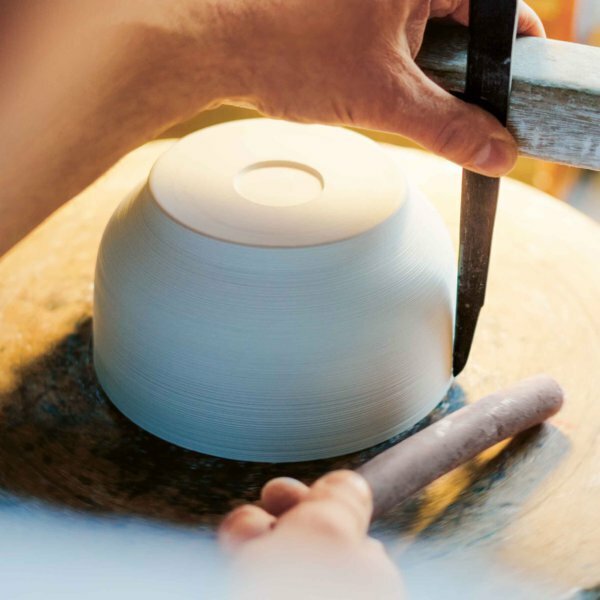 Almost every product therefore needs its own firing aid, which can then no longer be used. 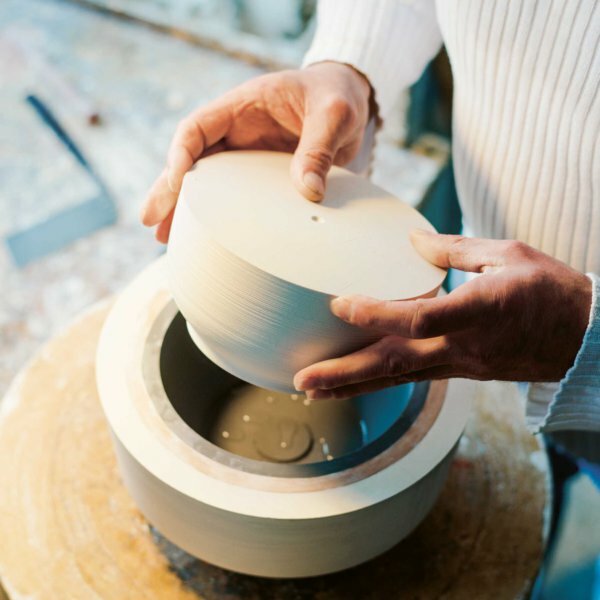 But even the plaster moulds into which the liquid porcelain is poured have a limited service life. After about 50 uses, the drying process is no longer ideal and the mould has to be replaced. Winner of the German Design Award 2019. 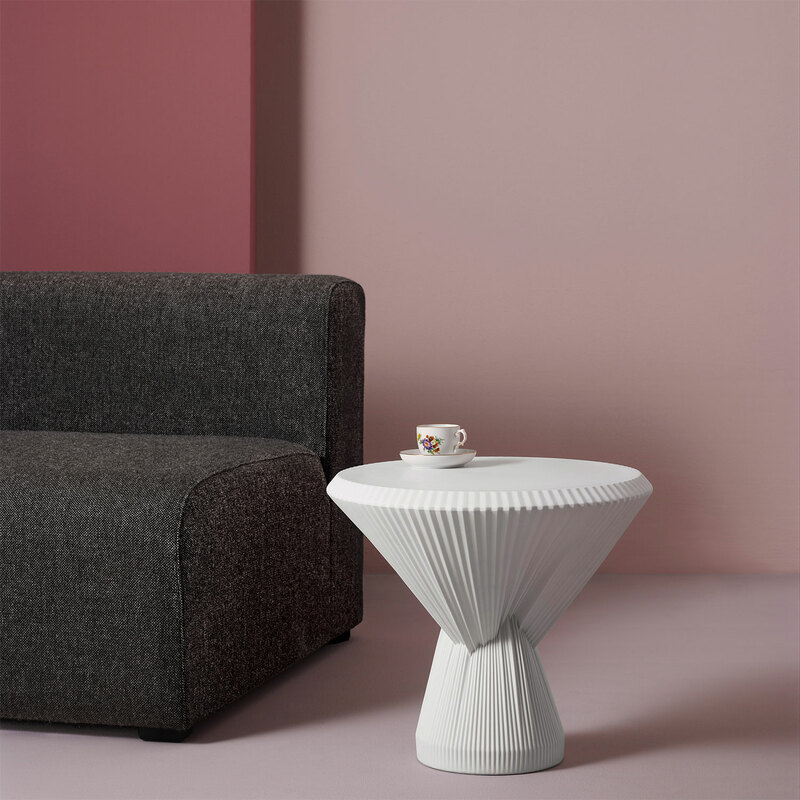 Together with Studio Besau-Marguerre, the porcelain manufactory developed the side table in pleated look completely made of manufactory porcelain. The extravagant design brings the elegance and sophistication of porcelain to modern living environments. Award-winning with the reddot design award 2016. 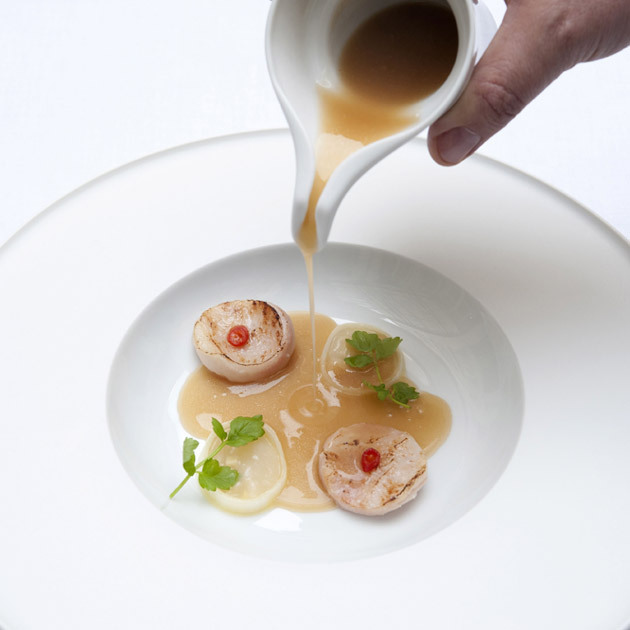 New dining culture: a dining plate, a breakfast, dessert or side plate, a bowl and a cup form the complete OMNIA service and thus the essence of modern dining culture. All four articles are matt on the outside and look like finely layered. Winner of the iF product design award 2012. 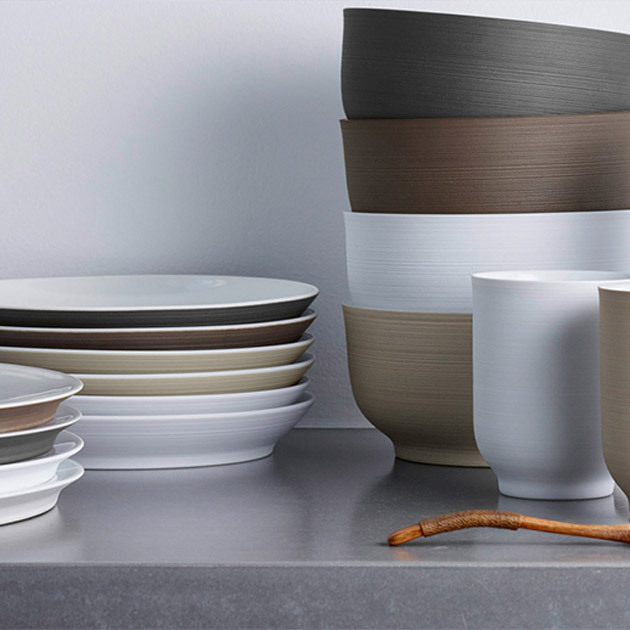 Together with top chefs Sven Elverfeld, Nils Henkel and Tim Raue and designer Mikaela Dörfel, the porcelain manufactory developed the gourmet line BLANC, which exceeds the demands of the upscale kitchen.